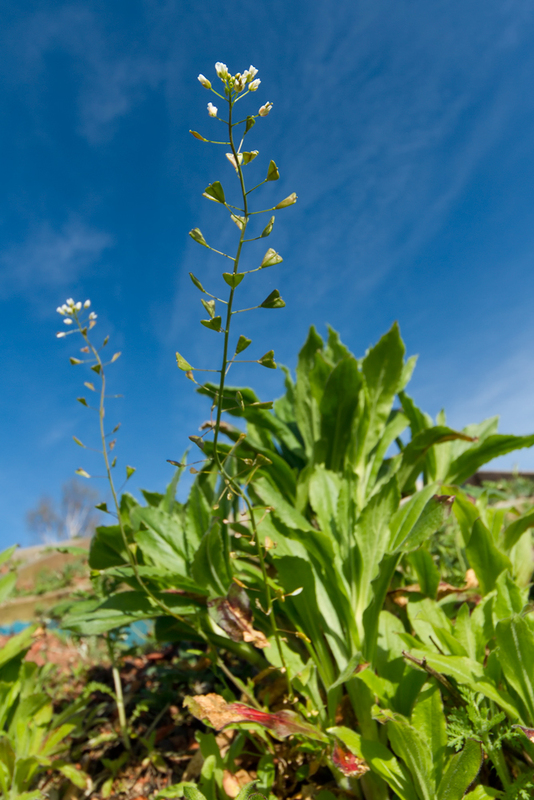 Shepherd’s purse, the common name for this plant comes from the supposed likeness of its seed pod to a type of 16th century purse suspended from a cord worn round the waist of shepherds and country people. Such bags can be seen in the painting ‘The Wedding Dance’ by Pieter Bruegel The Elder (1566) and the very similar ‘Peasant Wedding Dance’ by his son Pieter Bruegel II. 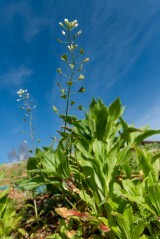 Shepherd's purse is probably not native to Britain but was inadvertently introduced with the coming of agriculture. It is now one of our most successful and widespread annuals being found in most disturbed and nutrient-rich habitats such as cultivated fields, waste grounds and gardens. It does not like very wet or very acidic conditions. 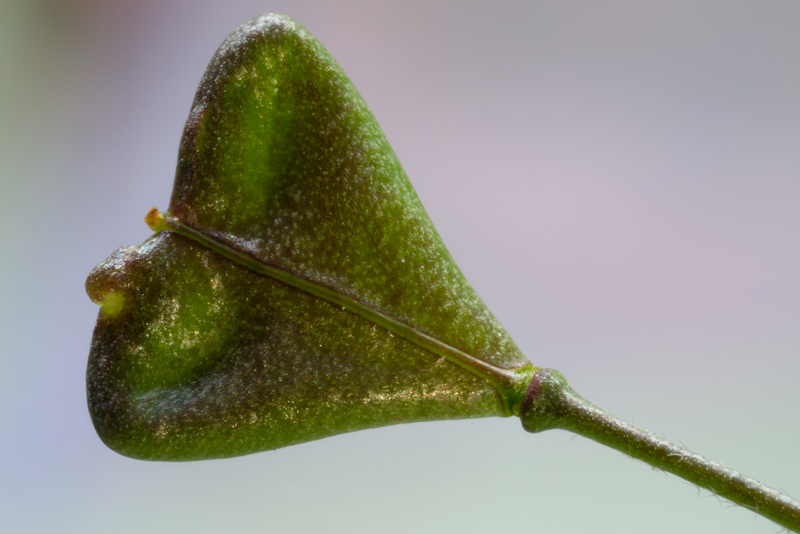 It has a very long-lived seed bank. Seed should be sown in the autumn as it requires a period of chilling to break dormancy.